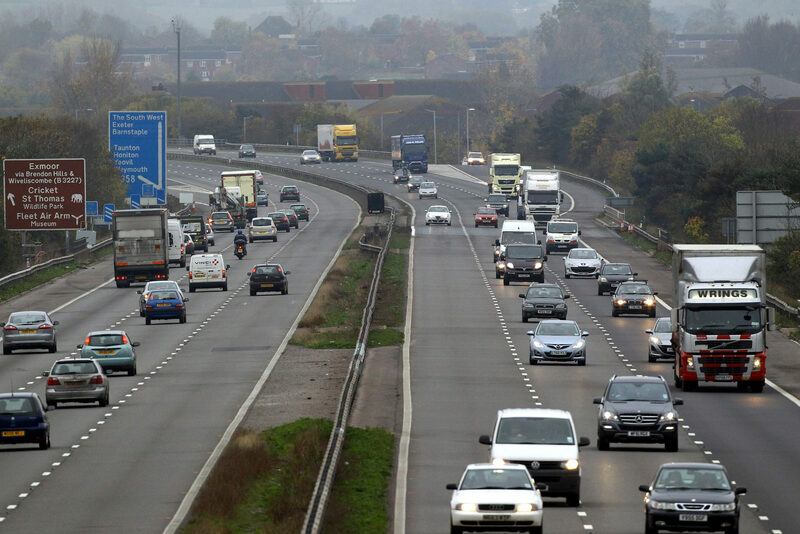 Companies that supply equipment for and install Changing Places facilities will be in extra high demand from 2020 after the government announced a £2m funding commitment for the specialist toilets on the UK motorway network. 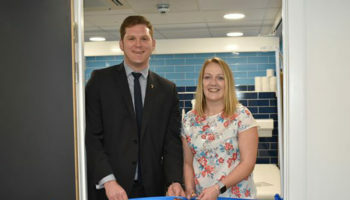 The Department for Transport’s new partnership with charityMuscular Dystrophy UK (MDUK) promises to bring Changing Places accessible toilets to “the majority of motorway service areas”. The funding is part of the government’s Inclusive Transport Strategy and will mean the Changing Places facilities can start being built in the early 2020s. Changing Places facilities differ from standard accessible toilets, providing more space and specialised equipment, including adult-sized changing benches and hoists. 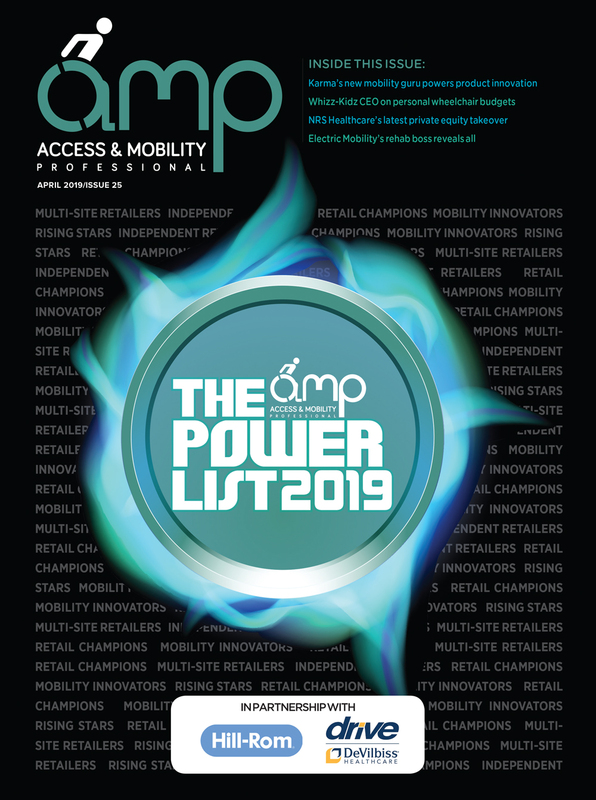 A nationwide campaign is lobbying for them to be installed in public areas across the UK and their increasing profile makes Changing Places a quickly expanding market for the industry’s suppliers and installers. 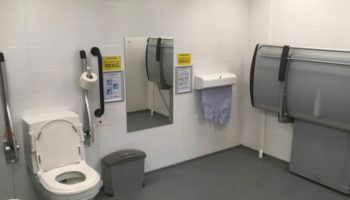 Catherine Woodhead, chief executive of Muscular Dystrophy UK, said: “We welcome the Department for Transport’s investment in Changing Places toilets at motorway service stations across England. 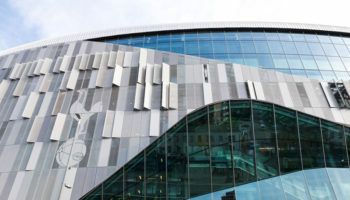 London Mayor Sadiq Khan’s plan to make the capital more attractive to visitors argues that more Changing Places facilities should be installed across the city. 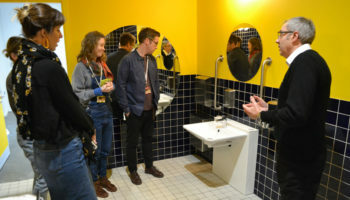 Last year, a government advisory body urged ministers to make it a requirement that all large builds open to the public include Changing Places toilets. The Commons Women and Equalities Committee stated that the accessible toilets should be a minimum requirement for large developments like large shopping centres. 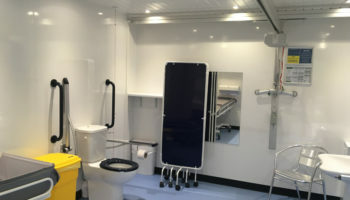 It also advised that improvements to accessibility on public transport should include action to improve the availability of accessible and Changing Places toilets. Struggling to recruit for a position in your mobility business?